We run our family-owned business in a way that sets a higher standard. 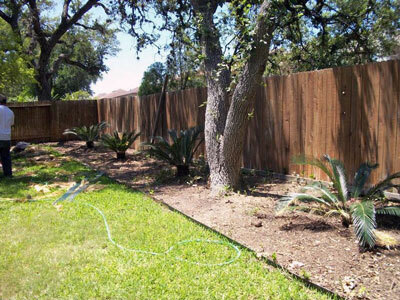 Since 2004, we've been providing quality tree service in San Antonio and the surrounding areas. This line of work is attractive to quite a few individuals on the basis of trees being abundant and unable to complain about being treated poorly. Your oak tree might be quiet, but we understand what it wants very well: proper care designed to nurture instead of control it. 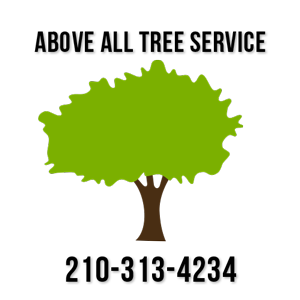 Of course, we don't just look out for the trees themselves – customers are every bit as important to us. Our year-round free estimates are an example of us caring about the end result far more than we do about a couple of extra bucks in our pockets. Seeing a tree in a difficult condition doesn't come easy to us, so we're every bit as happy as you are to give it a clean bill of health. We also try to look out for our customers by maintaining competitive pricing no matter the service we're asked to provide. After all, if people can't afford our services, they'll be less inclined to call us and their trees will suffer as a result – nobody wins in this scenario. Aside from free estimates and affordable pricing, we also look out for our customers in another important way: by doing a good job every time we go out into the field. All of our staff members have a vested interest in knowing more about their profession and are always on the lookout to observe and learn more. Likewise, our arborists aren't content to sit back and enjoy the look of their certificates on the wall – instead, they're constantly making an effort to better themselves and learn more about the complicated nature of trees. We feel that these factors have combined to create a company that customers can always rely on for quality tree care no matter the conditions, their location, the time of year and so forth. A happy customer is good for business – ensuring every customer you get ends up feeling satisfied is a great way to not run out of work any time soon. 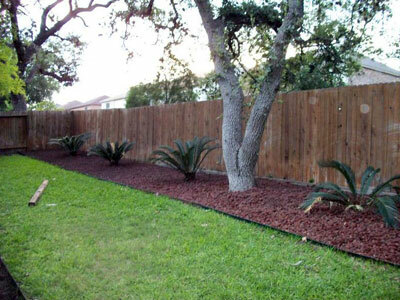 In line with this, we will never leave the site until we have taken care of every tree-related issue you might have. From initial estimates to the pruning and chopping all the way to taking care of the mess and preparing the end result for new and thrilling growth, Above All Tree Service will stick around until you are ready to congratulate us on a job well done.